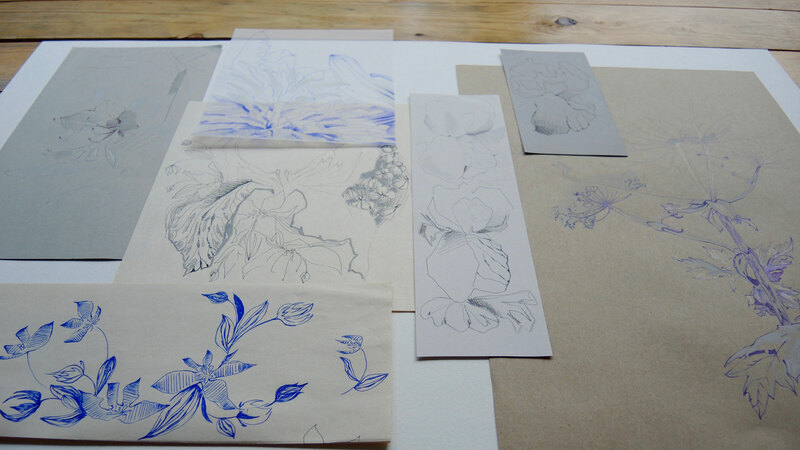 During the workshop “Flower Illustration” we first practice basic drawing skills (observation skills, line drawing, tonal values). You then choose between pencil and different pens, and learn to make an illustration of a beautiful flower of your choice. The next workshop is going to be on 30 September, during the open atelier route. Please get in touch if you like to have more information to enrol.